Shoppers and train passengers who have been in some parts of Maitland are being urged to be on the lookout for symptoms of measles. A female university student in her 20s has been diagnosed with the highly-contagious infection and unknowingly visited a number of places. None of the locations visited by the woman pose an ongoing risk. The local public health unit is working with Maitland Hospital to directly contact patients who were there at the same time as the woman. NSW Health Director of Communicable Diseases Vicky Sheppeard said people in these locations at the time should be alert for symptoms up to at least April 23, 2019. “We cannot stress enough the need for holidaymakers to be vaccinated before travelling to South-East Asia because the majority of cases we are seeing are being brought home,” Dr Sheppeard said. 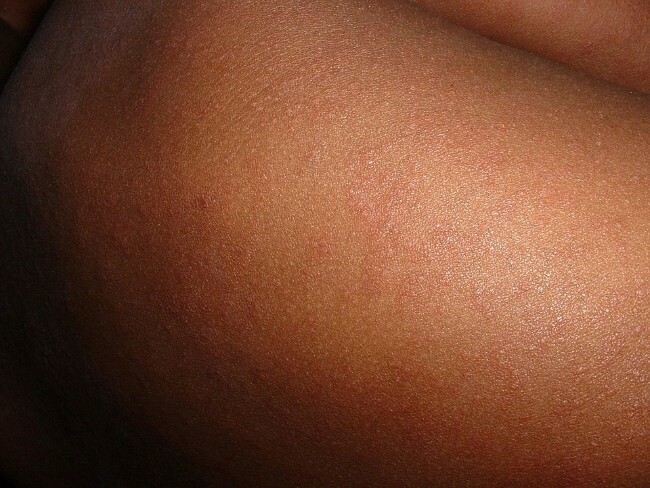 Symptoms include fever, sore eyes and a cough followed three or four days later by a red, spotty rash that spreads from the head to the rest of the body. If infected, people should call ahead to their GP or hospital to ensure they don’t expose people in the waiting room. Dr Sheppeard said preventive injections can also be given to highly-susceptible people up to six days after exposure to measles. People can contact their local public health unit for advice on 1300 066 055. This particular diagnosis is the 35th in NSW since Christmas last year.